When you’re managing an architecture firm, you have to decide where to invest money and resources. You can’t risk missing an opportunity that could benefit your company. In short, you have to make the call – and call it right. 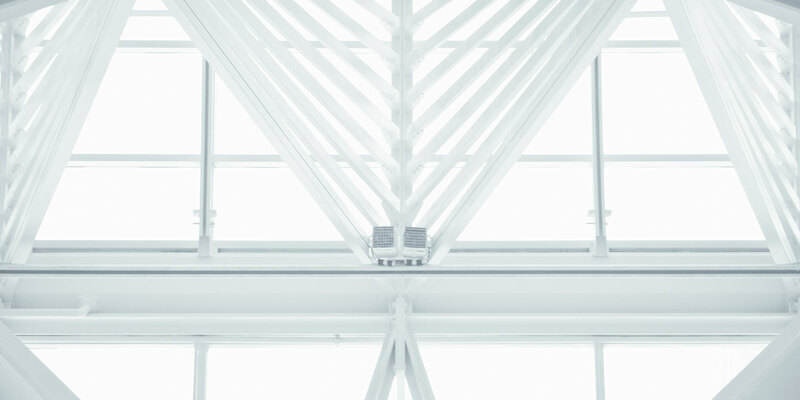 When it comes to technology, investments open doors and expand your firm’s capabilities. Ultimately, a wise investment should boost efficiency and productivity, help you realize your design potential, and position your firm for the future. What factors should you keep in mind, and what tools can you use to evaluate an investment’s projected benefit? Calculating your return on investment (ROI) gives you the answers you need. 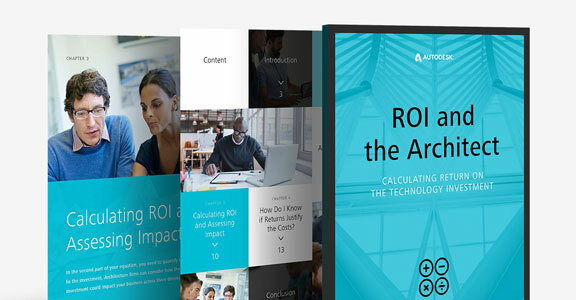 This whitepaper provides the blueprint for making effective ROI calculations specifically tailored to the needs of architects. Architects know there are only so many hours in the day to accomplish all that running an architecture practice requires. Good time management and a healthy work-life balance are necessary, but achieving them is another matter. So how can you strike the right balance between the business of running the firm and actually doing design work? Read on. Running an architecture firm means focusing on managing the business while also fostering growth. You need to maximize the potential you already have and also recognize new opportunities to win work and expand your business. 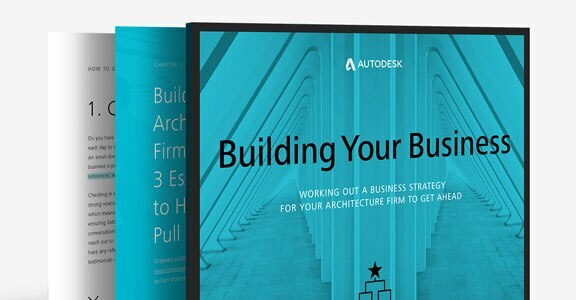 In this e-book, get actionable tips from architecture professionals to help your firm gain the edge it needs to realize growth. 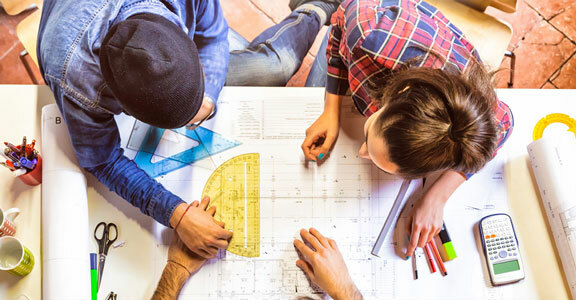 Talented architects never stop learning or looking for ways to drive their career forward. One of the most sought after accreditations is LEED certification, which showcases your knowledge of green building and might just open the door to a green specialization. When you’re running a business, you need to make decisions about where to invest resources. Consider these factors and tools to evaluate where to investment.